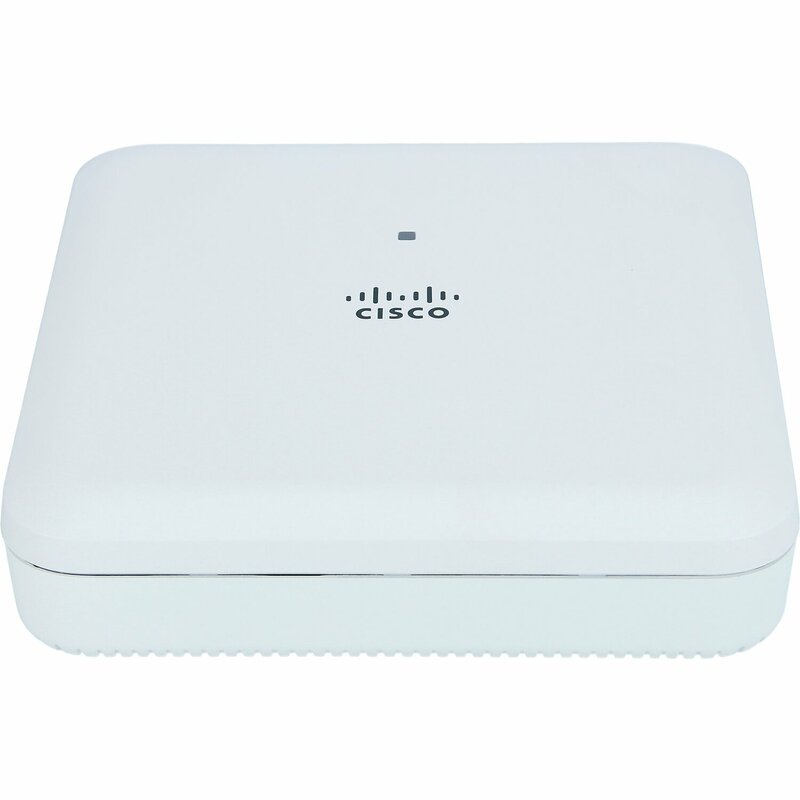 Ideal for small and medium-sized networks, the Cisco® Aironet® 1830 Series delivers industry-leading wireless performance with support for the latest Wi-Fi standard, IEEE’s new 802.11ac Wave 2 specification, and meets the growing requirements of wireless networks by delivering a better user experience. The 1830 Series extends support to a new generation of Wi-Fi clients, such as smartphones, tablets, and high-performance laptops that have integrated 802.11ac Wave 1 or Wave 2 support. 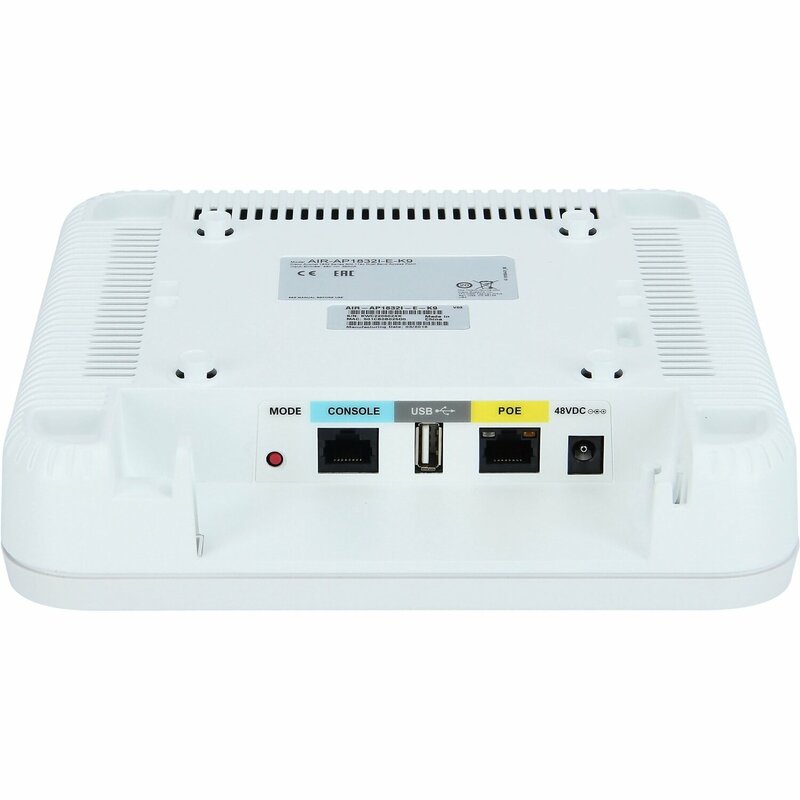 With 802.11ac Wave 2, the 1830 Series provides a data rate of up to 867 Mbps on the 5-GHz radio, exceeding the data rates offered by today’s high-end 802.11n access points. It also enables a total aggregate dual-radio data rate of up to 1 Gbps, providing the necessary foundation for enterprise and service provider networks to stay ahead of the performance and bandwidth expectations and needs of their wireless users. 802.11ac Wave 2 with 3x3 Multiple-Input Multiple-Output (MIMO) technology with two spatial streams when operating in single-user or multiuser MIMO mode, offering 867-Mbps rates for more capacity and reliability than competing access points. Multiuser MIMO (MU-MIMO) allows transmission of data to multiple 802.11ac Wave 2 capable clients simultaneously to improve client experience. 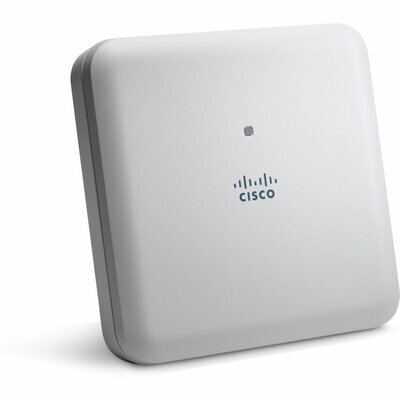 Prior to MU-MIMO, 802.11n and 802.11ac Wave 1 access points could transmit data to only one client at a time, typically referred to as single-user MIMO. Transmit beamforming technology improves downlink performance to mobile devices, including one- and two-spatial-stream devices on 802.11ac, while improving battery life on mobile devices such as smartphones and tablets. Flexible deployment mode through the Mobility Express Solution is ideal for small to medium-sized deployments that require multiple access points. 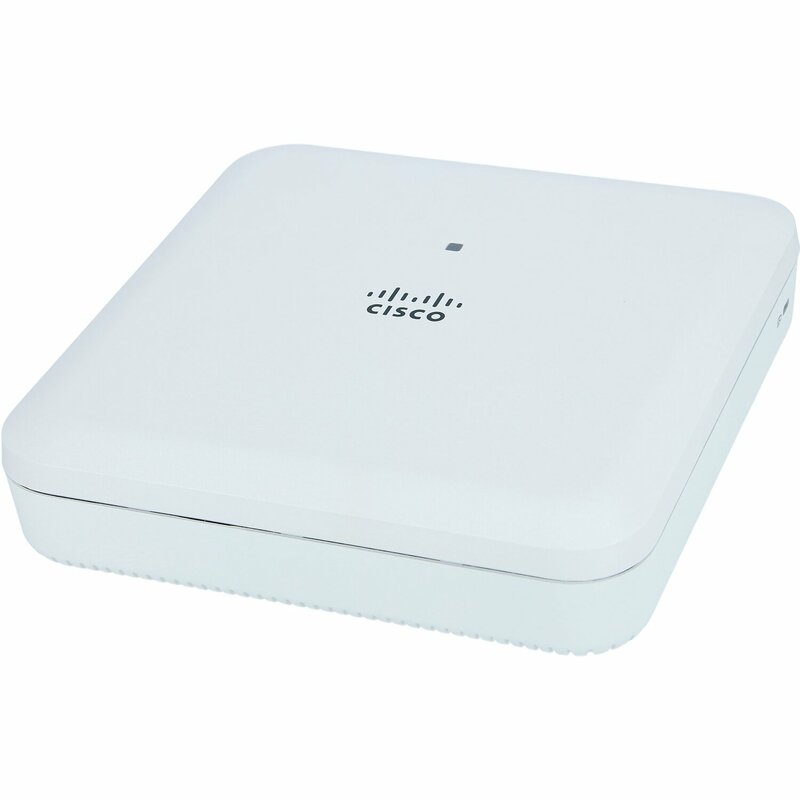 Easy setup allows the 1830 Series to be deployed on networks without a physical controller. Nonoperating (storage) altitude test: 25˚C, 15,000 ft.
Operating altitude test: 40˚C, 9843 ft.